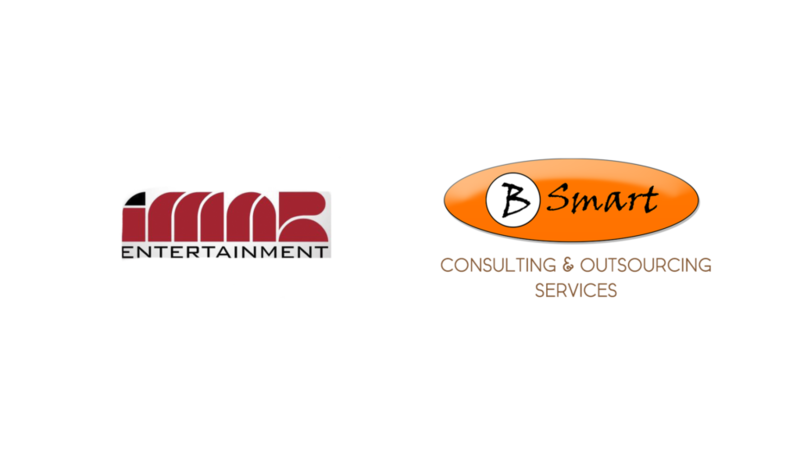 Bsmart Latin America, a company of the Bsmart Group, has just signed an agreement with iMAR Entertainment that promises to revolutionize the way of doing promotional activity in Brazil. From now on, Brazilians, fans of famous artists and athletes, will be able to meet their idols in person at major events, from actions sponsored by companies that want to create high-impact campaigns, aiming at enhancing their brand. The partnership will allow “VIP access to what is not for sale”: privileged and exclusive participation in the major events of leading artists such as Beyoncé, Elton John, Shakira, among others, as well as offering entrance to glamorous parties, usually restricted to VIP guests such as the Oscars or Grammy Awards, or even being behind the scenes at major sporting events such as Formula 1, Super Bowl, US Open Tennis Championship, among others. Promotional actions may reward customers, employees, and suppliers, depending on the strategic plan of each interested company and that adhere to this new mode of marketing action. According to Alexander Dannias, general director of Bsmart, companies established in Brazil will be able to fulfill their clients ‘and employees’ dreams, enabling them to spend pleasant moments with their idols and perform exclusive activities that will mark a lifetime. “This is a new service of high value and can be adopted in special and exclusive conditions”, says the executive. “These are actions that generate commitment and loyalty to your brand, like no other, the return on investment is one of the most effective in the promotional market”. “We chose to establish this agreement with Bsmart to offer Brazilians access to Money can not buy promotions because the company has the necessary expertise for this new type of promotional activity in the local market. Few people will have VIP access and companies that embrace this new form of promotional action will raise their level of market acceptance and better visibility of their brand”, said Rami Eatessami, CEO, iMAR Entertainment. The executive reveals that the 2011 calendar already offers numerous options for events and exclusive actions and “available to companies interested in this high-impact action, as well as specific actions can be developed in conjunction with the client company”, adds Eatessami.